As customers continue to set increased expectations around transparency and energy-conserving efforts, incorporating corporate social responsibility (CSR) is becoming a market differentiator. What was once coined as a self-regulated policy is now at the helm of internal organizational practices and in some cases, may be a deciding factor. Will customers vie for your business if your organization hasn’t incorporated its green efforts as key components of its CSR? According to Gartner’s 2017 Future of Supply Chain Survey data, companies are making significant efforts to incorporate sustainability into their supply chains to not only enhance their brand reputation, but also because it’s the right thing to do, say 82 percent of respondents. Not only does consumer demand and increased expectations play a role, but environmental factors also plays a part. As global warming reshapes climate change and alters ecosystems, 3PLs in the food and beverage sectors are searching for feasible, sustainable solutions to reduce their environmental footprint and deliver on their commitment to preserve natural resources, reduce waste, and save energy. As your 3PL moves towards a CSR culture, take a look at the below 3 call outs you may want to consider. Reducing waste and improved management are a part of being a successful cold chain, and that requires the right technology and implementation of efficient warehouse management systems. These advanced technologies offer data accuracy, easily integrate with other tools, offer network visibility to track product flow and aging shelf life, and reduce paper work. 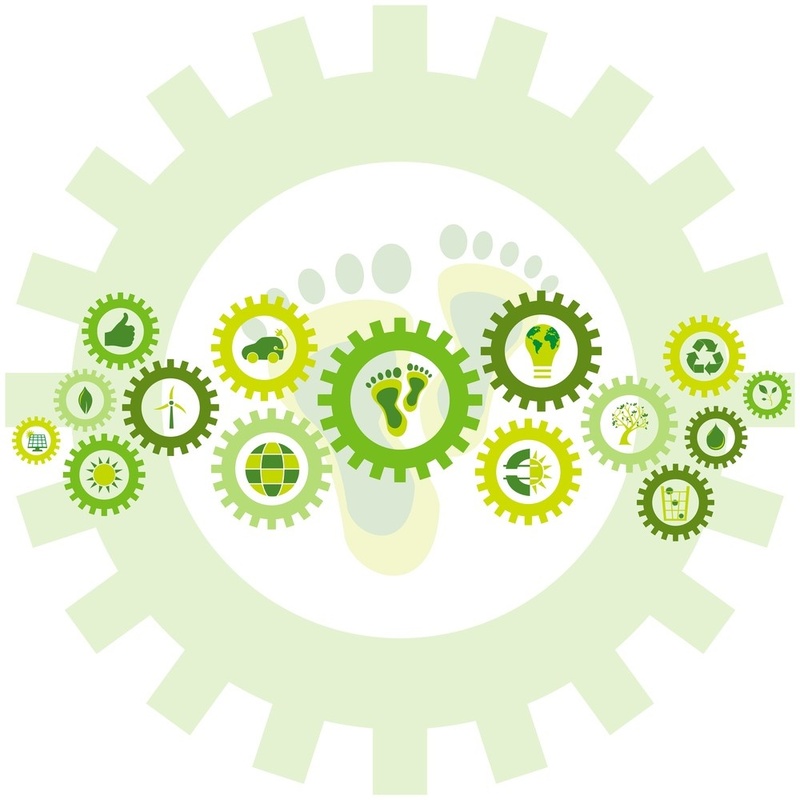 All benefit your customer and can align to support your green initiatives. Also, consider incorporating technologies that allow your 3PL to monitor energy use. This will help eliminate irregularities, drive out inefficiencies and reduce energy consumption. Implementing a performance measurement baseline to drive, operate and executive business plans productively provides value to customers. Creating a structure of cultural evolution allows you to drive efficiency, especially when coupled with metric-based tools to support performance improvement. These tools are critical components that help you measure, standardize, and adapt resources, and ensure best practices to create efficiencies and remove redundancies in processes. 3PL’s can ensure full truck loads through efficient transportation management systems. As such, you’re able to offer efficient routing and vehicle scheduling. And through programs such as Americold’s Regional Consolidation program, we’re able to offer efficient, cost-effective transport options with full truckload services for less-than truckload orders. Such programs further optimize operational efficiency and can lead to fuel savings, reducing harmful emissions. By understanding the need to drive improved performance through your energy-conservation efforts, it’s these sustainable practices that will set your 3PL apart as an environmentally sound and responsible service partner creating, supporting, and shaping a more sustainable global food supply chain for us all. For more information about Americold’s energy-saving initiatives, access our sustainability page here and find out what Ted Royals, Americold’s manager of energy, has to say about sustainability in the most recent issue of Global Trade.